This creative outwear is taken as anticipation from the famous superhero movie franchise Avengers, worn by highly famed star Robert Downey. 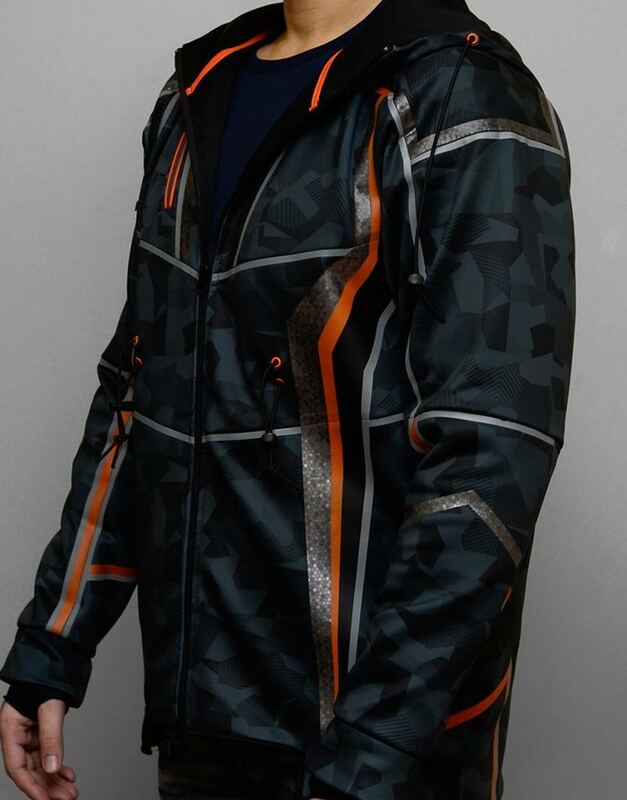 This Tony Stark Hoodie is specifically crafted from intrigue class and quality to make your personality look flamboyant from the other styling herds. It is comprehensively made from the unique cotton blend material which makes it a first choice for all the cotton enthusiasts. 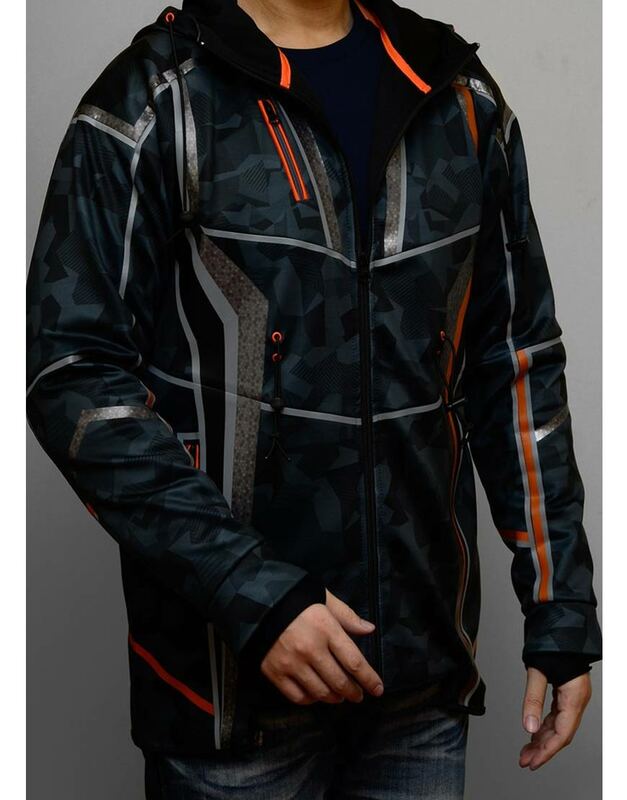 This Tony Stark feature Avengers Infinity War Tony Stark Hoodie has been embroidered with warming viscose lining towards inside, and has stylish back hoodie crafted right upwards. The front closure is amalgamated with full zipper corsage, and has side waist pockets also crafted on the front. Robert Downey Jr has kept contrasted in denim black color to enchant its smart outlooks. Perfectly described but had larger sleeves I don't have much to say but the sleeves could be less baggy. Impressive look I got this jacket today and i am surprised that in today's time trust worthy people remain alive. The quality and the material of the jacket is awesome. Love to wear my Avengers infinity war hoodie with full style. Highly recommend those guys who want to invest in something amazing in reasonable price, must try this. perfect purchase I am simply in love with your website, the jacket which I ordered is Avengers infinity War hoodie styled jacket. 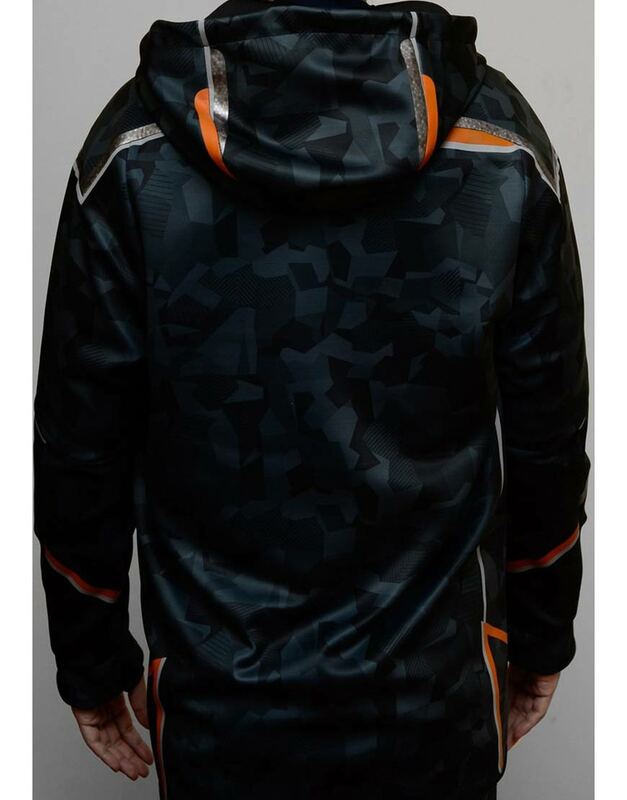 I must say from designing to color, and from ordering to delivering all the aspects of this jacket and your service are fantastic and PERFECT. 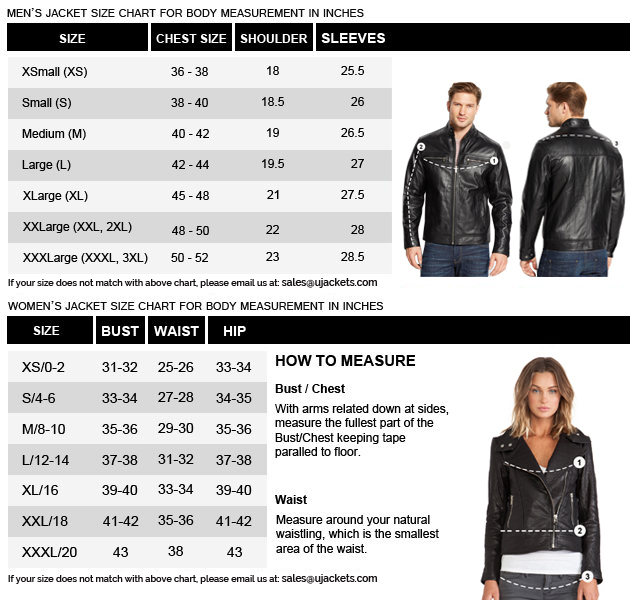 The jacket has fascinating looks with high-quality material and at reasonable rates so we just blessed to found your online store, and will be ordered again and suggested to my other friends too. Fabulous piece of crafting with delicate designing What i like the most about this outfit is its perfect tailoring and exquisite designing, with which it is fashioned in the same way as shown on screen. Making this attire a one delicate piece to take on all ornamental party events. My son is in love with this outfit as he loves Robert Downey Jr very much, and is very keen to take on his styling everywhere. Solid attire to make you look extravagant Being the intrinsic fan of Robert Downey Jr, i was curiously looking for this outfit everywhere but couldn't able to find it anywhere. 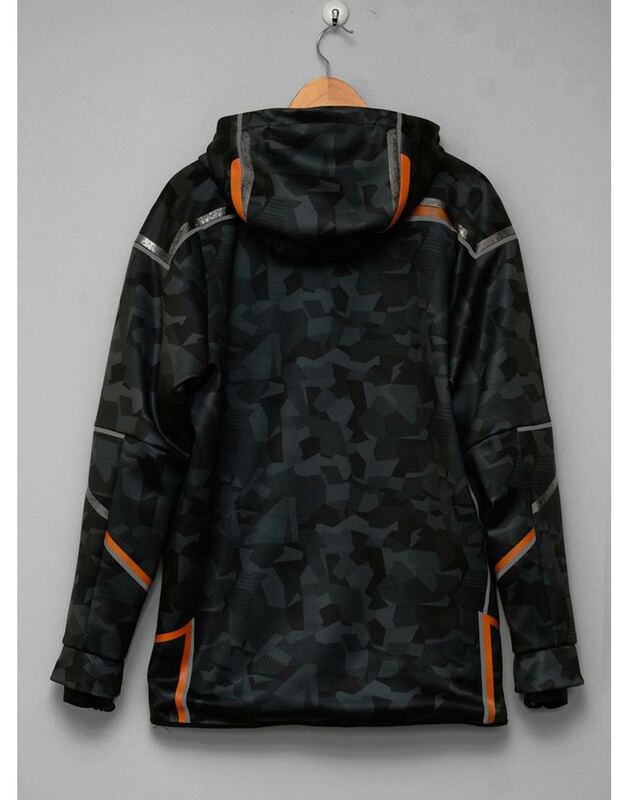 But at last i finally found out this Tony Stark Hoodie there, which is made in the exact same manner as shown on screen, and with exact bold craftsmanship to which i was searching for. Thanks to UJackets for crafting this exquisite outwear, as i am much delighted to have this in my wardrobe. Riveting outfit to make you look stylishly bold I would surely suggest this outfit to all who really wants to take on the exquisite gimmick of Tony Stark's riveting apparel in themed parties. As this innovative outfit is precisely manufactured in the same manner as shown on screen, and from its facade designing to inner viscose tailoring all fits perfect for both casual and formal takeovers. Best outfit to make you look extra smart like Robert Downey Jr I am a big fan of Robert Downey Jr because of his riveting persona and fascinating style. Hence i was curiously searching for this outfit all over the internet, and after surfing a lot, i finally got this outwear here with exact same intrigue which i was looking for. As from its intrinsic cotton crafting to stylish facade designing, all have been done with seamless workmanship which speaks volume for its mastery. So i will recommend this attire to all those who are true fans of Robert Downey Jr and want to take on his entrancing style. 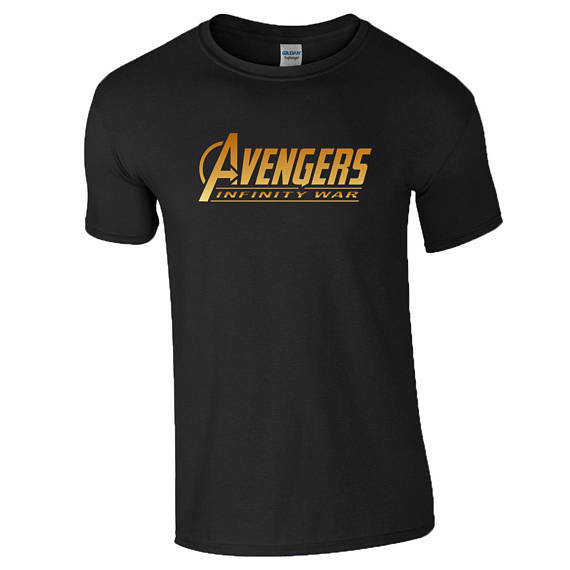 Best outfit to make you look boldly stylish like of Tony Stark I am immensely excited with the coming of new Avengers Infinity War this April, and that is why i did wanted an exquisite apparel that could give me profound gimmick just like of the actual characters. So i ordered this outfit from here because at the first glance of it, i knew that i have found the apparel which is was looking for, and literally after getting this product delivered, i felt exact same for it. The quality fabrication of the outfit from the premium cotton blend material is the most riveting point of the garb i have found overall, as it gives supple casual wearing feel to the outfit that is highly seamless to attire on all events. Surely its one of my best online choice till of yet, and i am very much thankful to the UJackets team for this wonderful craft.